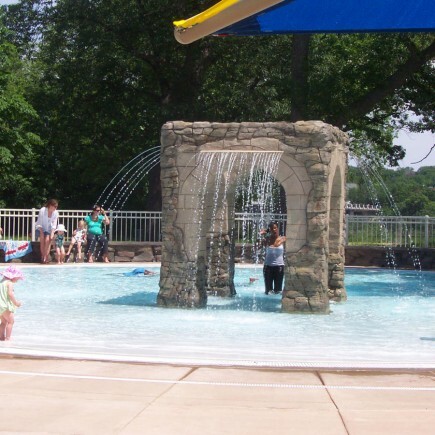 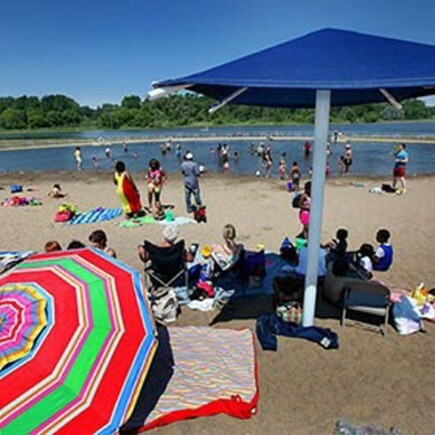 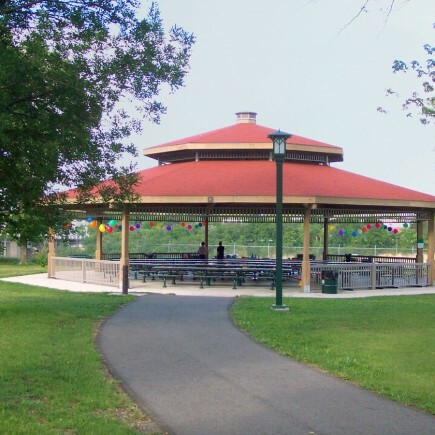 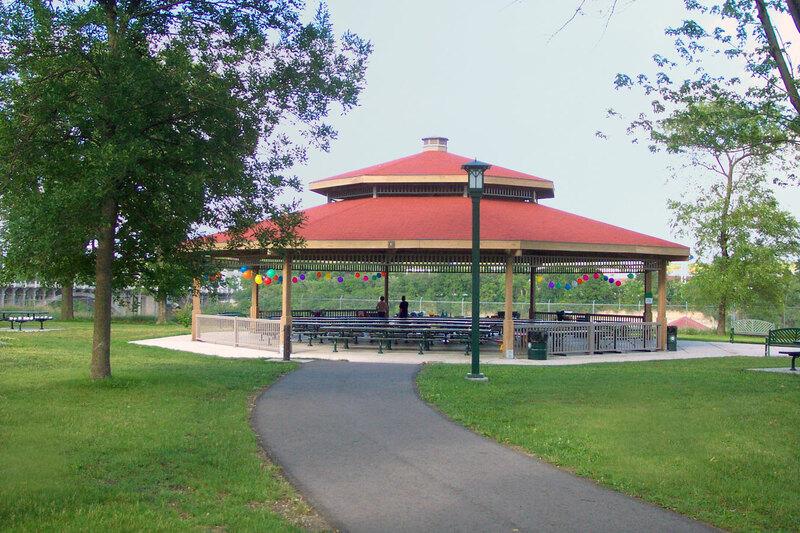 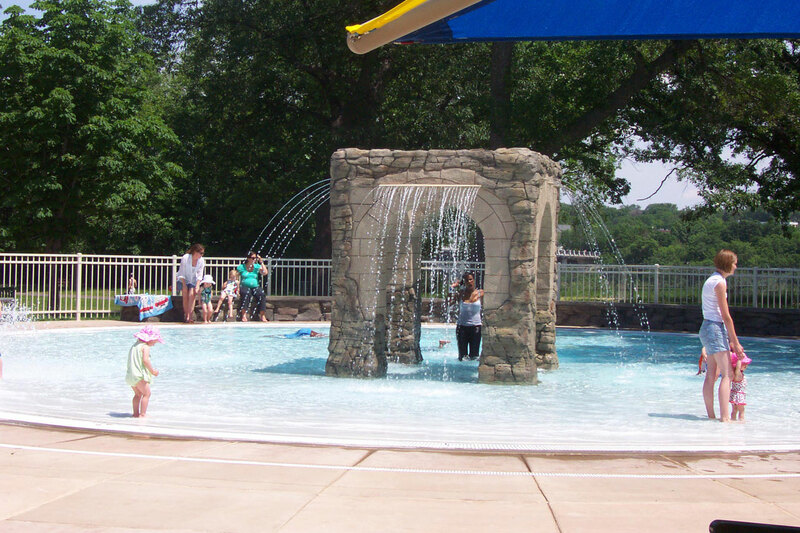 Since 1992, Loucks landscape architecture team has worked closely with the Minneapolis Park and Recreation Board on numerous projects within the boundaries of Minnehaha Park, including the Wabun Picnic Area and Wading Pool. 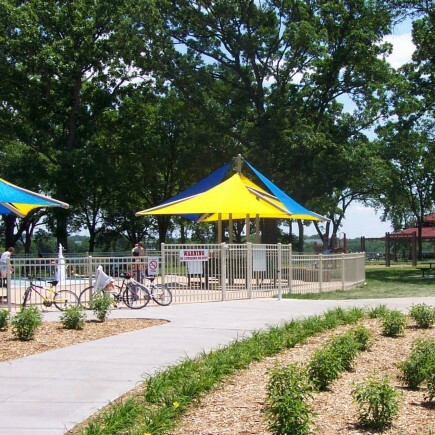 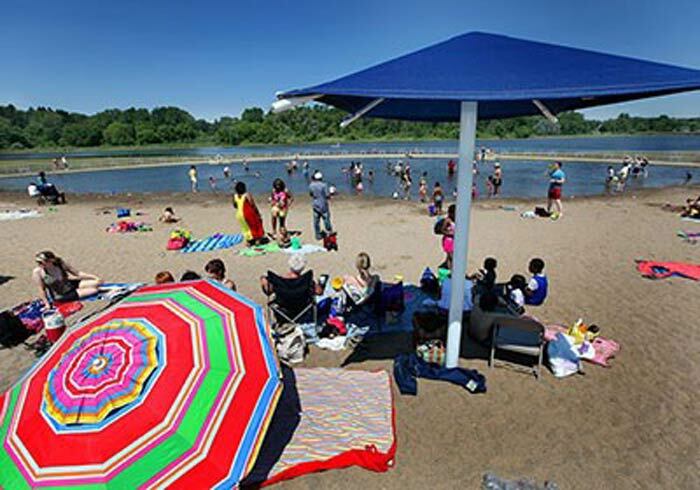 This regional park and Minneapolis gem comprises 193 acres and serves as a destination for over 850,000 visitors per year. 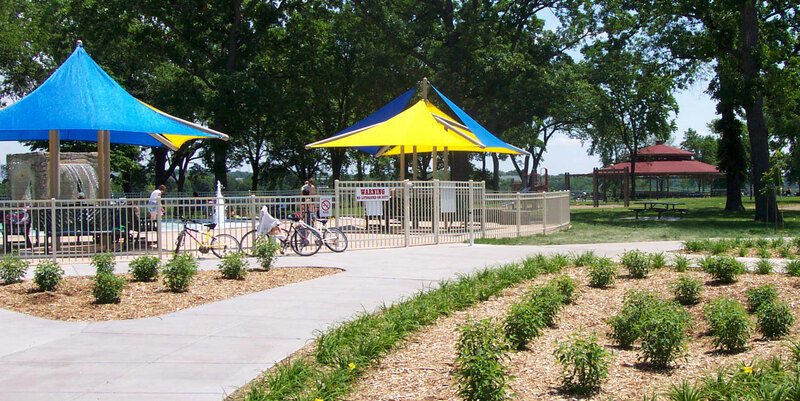 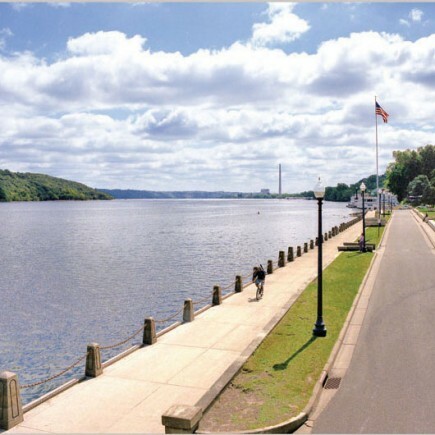 On the Wabun project, Loucks provided a complete range of landscape architectural services, from schematic and conceptual design, and preparation of construction documents, to administration of bidding phase and construction management. 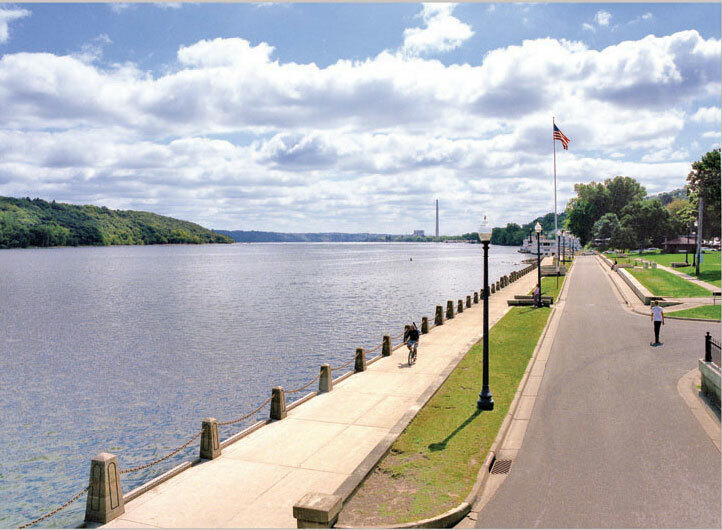 Careful consideration was given to both the historic and environmental character of the surrounding area. 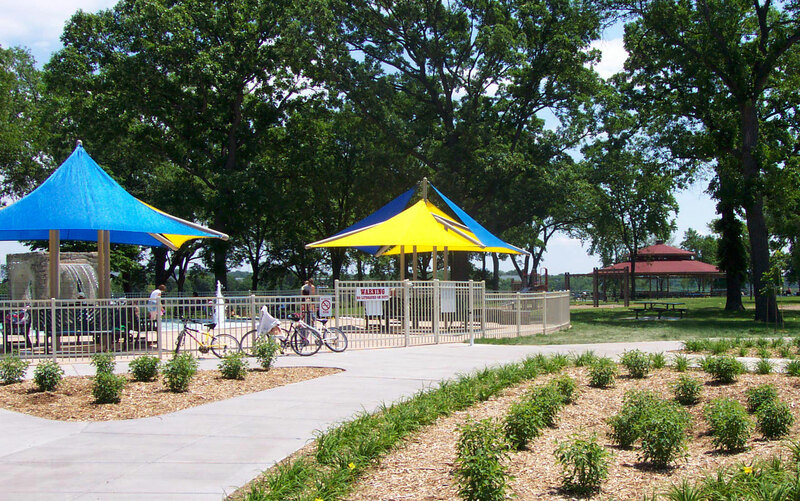 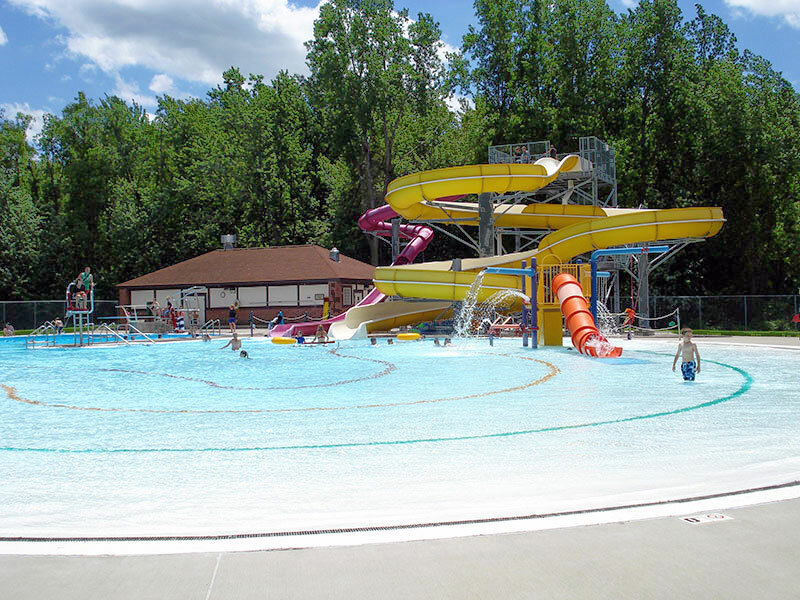 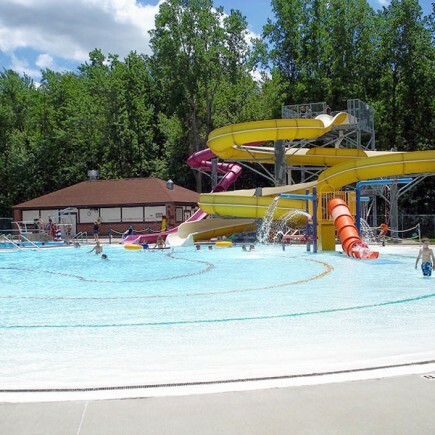 Key elements include the wading pool and water feature/fountain, a disc golf course, new picnic shelters, a new restroom building, playground, grills, picnic tables, and pedestrian/bicycle trails.